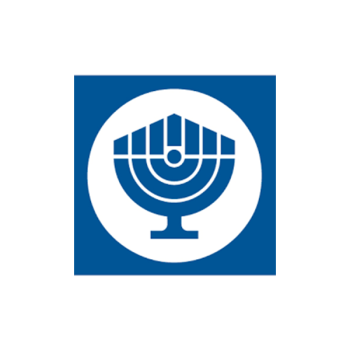 B’nai B’rith International is dedicated to improving the quality of life for people around the globe. We are a national and global leader in advancing human rights; Israel advocacy; ensuring access to safe and affordable housing for low-income seniors and advocacy on vital issues concerning seniors and their families; diversity education; improving communities and helping communities in crisis. B’nai B’rith is as vital today as we were upon our founding 172 years ago. Making the world a safer, more tolerant and better place is the mission that still drives our organization.